on the wall (hung mostly to impress). She could just…dance. No one knew how. she could shake without judgment. trailing behind me like a wedding gown. 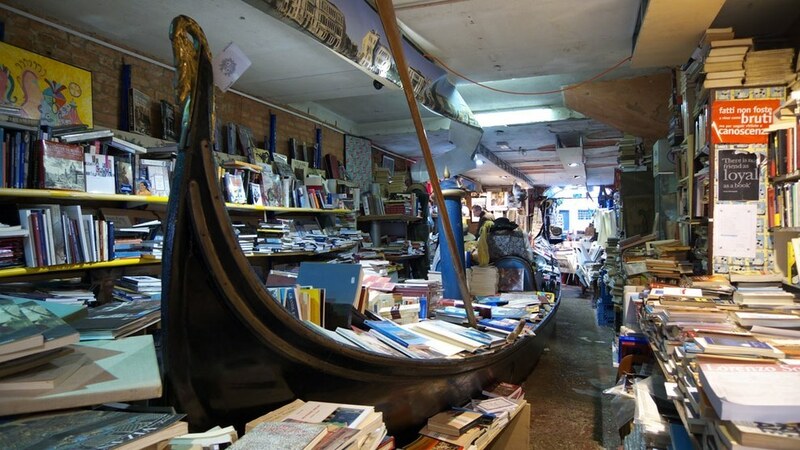 people who wrote in blood and parchment, ink and blotter. So I took “stripper” jobs (there were bills to pay). like music, like film, when it’s done well. how many would be rich, and how many poor? the C. S. Lewises, the Woody Allens. and threatened by those touched with fire. that the glow of the True cannot be snuffed out. Darkness has a go, but cannot overcome them. from the broken pieces of themselves and their lives. it is the frosting, not the cake. I’ve been trying to think for a while now how to write this article. I’ve had the title in mind for several weeks. I’ve noticed something, a sort of unspoken myth, if you will, about life coaches: that a life coach is someone who is somehow above the rest of the population and has things all figured out. The reason I know this is because I myself have sometimes felt that way about mentor coaches and coaches who have been at this a lot longer than me. I somehow allowed an image to grow of people who don’t struggle, don’t know what it is to suffer, who somehow magically knew how to get their coaching practice off the ground and had no problems with putting themselves out there. Deep down, I know these ideas aren’t true, yet they surface on days when I’m feeling particularly challenged and feel like giving up. Thanks to people like Kim Avery (one of the amazing people I had the privilege of being trained and coached by) and her willingness to be vulnerable, I am reminded how true it is that God’s strength is best shown in our weakness. Her willingness to not only share bits of her journey, but also to share how scared she was to share, is something that emboldens me and surely anyone who hears her. Lest you think that I’ve come to coaching because I think I have it all together, let me relieve you of that idea right now: that’s not why I started coaching. I started simply because it was time. Because for years, a whisper in my heart grew so loud that it started shouting to me to get started. And getting started has changed me in many ways as I’ve gone through a deep, heart and life-exploring process that is just like the process I help clients go through. What I came to the table with is a deep level of faith, a high level of empathy (which, I admit, has sometimes been my downfall in the past) and a whole lot of experiences that have allowed me to see into other people’s issues, pain, relationships, dreams, confusion, lives and hearts. But I also came to the table without a clue what to do in terms of business, websites, and that word I still wrestle with—marketing. To say it has been a learning curve would be an extreme understatement. Add to this the extreme circumstances going on in the life of a close family member that affect me daily and well, let’s just say it’s a challenge. However, it’s never boring. It’s interesting that the same things that are hard for me as an artist, are hard for me as a coach. But just because we aren’t naturally good at something, doesn’t mean we shouldn’t do it or that we can’t become good at it with practice (Kim Avery is, again, a great example of this). I’ve had to get over the idea that telling people about what I do is annoying to them and remind myself (daily!) that I have something valuable to offer and if I don’t tell people, they’ll never know. That goes not just for coaching, but for my writing, music, acting and other creative abilities as well. I didn’t come to the ability to hone in on what someone is saying and not saying by having it all together, believe me. I don’t think I came to it through training either, although the fine tuning of training has been invaluable. I think I came to it through my own self-awareness and some crazy gift of hearing what a person isn’t saying and being able to tune in to people on a spiritual level. When I was a child in elementary school, I was a confidante to other kids who needed someone not just to listen, but to understand their struggles. I think what makes life coaches have something so incredibly valuable to offer is: we know how it feels. How it feels to wonder if you’re even fit for the task of whatever you feel called to. How it feels to struggle with implementing healthy boundaries so your life will have more balance. How it feels to know where you want to go, but not know how to get there. How it feels to walk by faith and not by sight every single day. How it feels to have to push perfectionism aside if you want to get anything done. How it feels to feel down sometimes. How it feels to stop procrastinating and do the next right thing. How it feels to plant seeds and then wonder when they’ll ever bear fruit. How it feels to need support and encouragement. In short, we know how it feels to be human. We can understand because we’ve been there and, on a lot of things, have come through to the other side. But mainly, because we listen at a deep level and are trained to ask powerful questions, we can help you work through your challenges in ways that work for you. Not because we have all the answers, but because we’ve seen how powerful coaching is in our own lives and the lives of our clients. We know how empowering it is when someone trusts that you actually have the answers within yourself and asks you questions to help you navigate your way to finding them. Inspiring you to connect to how valuable you are, and to what you have to offer this world, is what I’m here to do both as a coach and as an artist. What I’m also called to do as a coach and as an artist (and a human!) is to keep it real. If you want to learn more about what I do, you can visit my coaching website by clicking this link: Art of Life Coaching. 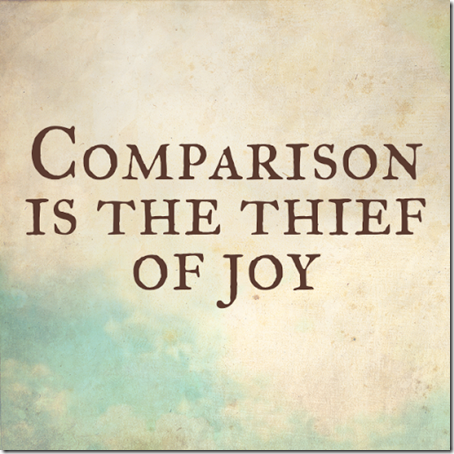 Today’s podcast is about one of life’s biggest joy stealers–comparison. Let me encourage you to value what you have and replace comparison with inspiration. To schedule a free 30-minute exploratory coaching call with me, please click here and book yourself an appointment. I’d be happy to talk with you! Have you ever heard of an Artist Date? Have a listen and let me tell you about it. Blessings on the remainder of your week!